Here is a copy of the email I wrote to the city council. 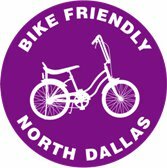 Please act on improving Arlington’s city streets for bike riders. I ride approximately 300 miles a week on the city streets. A week does not go by without a close call of getting hit by a car, truck, bus(school) and even a police car. I fear that the next time I wrote to you it will be from my hospital bed. It is a serious matter now in Arlington with the increase in traffic in the “Entertainment District” and with the city petitioning for my events in the our venues, the traffic will only increase. 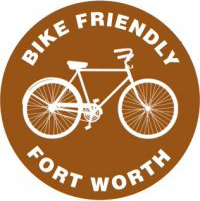 Please at least start a program much like what the Mayor of Ft. Worth has done which I believe is an example of an elected official looking out for the citizens of the community…please do the same!! Please feel free to email me if you have any questions or concerns. OurTask is spreading fast like a bush fire but with Ambassadorial prargom plan in the pipeline,I can only compare it to a Tsunami but with positive cause.In the near future the Youths who have been with OurTask will not allow themselves to be called the leaders of tomorrow; because they will show you how to be a leader of today. Its indeed an idea that its time has come and nobody can stop us now.High, we fly. Robert Rivera responded with a very positive response, however Charlie Parker responded and I quote “With the traffic concerns in Arlington, I can’t support a plan that reduces the number of lanes in a street to accommodate bicyclists. Sent from my iPad” end of quote. At least we know who supports safer streets in Arlington. This the reply I received from the Planning Manager City of Arlington. There are some advancements in the plan. 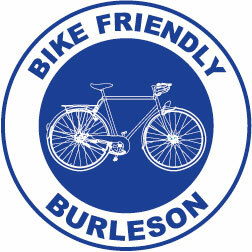 The City is working hard to identify funding to implement the hike and bike facilities included in the Plan. These facilities include a mix of bike routes, bike lanes, off-street trails and filling in sidewalk gaps. 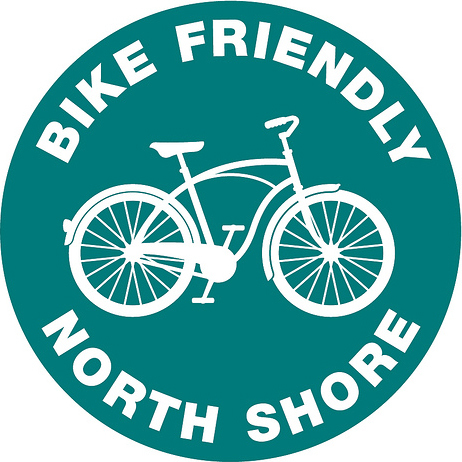 Since the Plan was adopted we have been able to construct almost 2 miles of additional off-street trails as well as 0.7 miles of bike lanes on Norwood Lane. Currently, bike routes on E. Lovers Lane are being included in a residential rebuild project our Public Works and Transportation Department plans to complete by the end of the year. 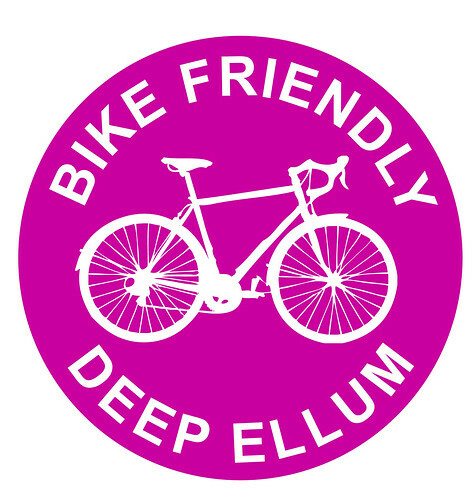 Additionally, the City is using $24,000 in Fiscal Year 2012 savings to have 3.3 miles of bike routes and 4.5 miles of bike lanes designed on several streets around UT Arlington. Once these facilities are designed, the City hopes to utilize a Texas Department of Transportation grant we were previously awarded to implement them over the next couple of years. 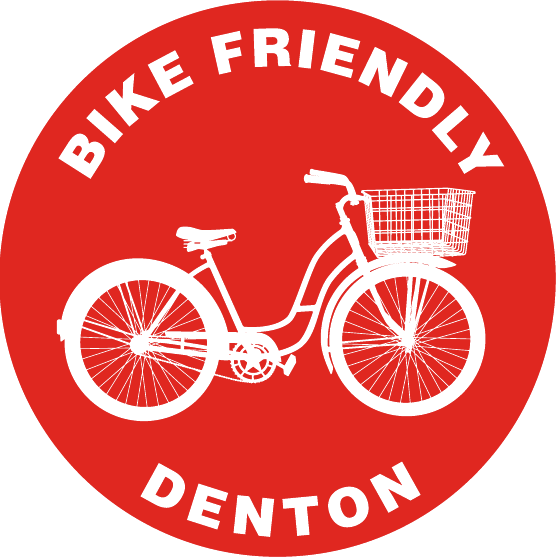 The City will also continue to look for grant opportunities that can be used to continue building the recommendations included in the Hike and Bike Plan. 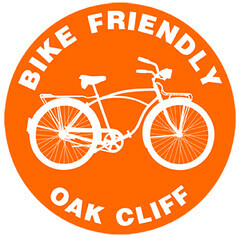 Another important element of the Hike and Bike Plan is education and public outreach to improve the safety of bicyclists, pedestrians and motorists. With that goal in mind, the City hosted five free bicycle safety classes last summer and fall (four for adults, one for children). We are currently planning more classes for the summer and fall. 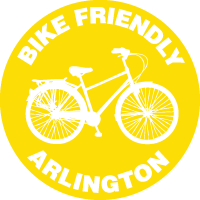 We appreciate your interest in bicycling in Arlington and we welcome any comments or questions you may have.